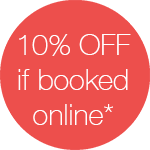 Looking for sports massage near me? Sports massage is designed to alleviate the muscle stresses and strains caused by intensive training and/or regular sports activity. A course of sports massage therapy can be an invaluable tool in helping the body deal with the physical stresses brought about by professional, high intensity, strenuous sporting activity. Sports massage has a number of physical, physiological and psychological benefits. As well as helping the body to recover from any injuries incurred as a result of strenuous physical activity, a course of therapy also has a role to play in any athlete or sportsperson’s long-term injury prevention strategy. Techniques are always tailored to our clients’ physical needs and situation; to be the most effective and time efficient – getting you better, quicker! Promoting muscle nutrience and energy. Rehabilitation and stretching advice for the home. Increased supply of nutrients to the muscles of the body. Providing a clearer understanding of muscles and stretching. Before booking a course of therapy, it’s worth bearing in mind whether it’s the right treatment for you. 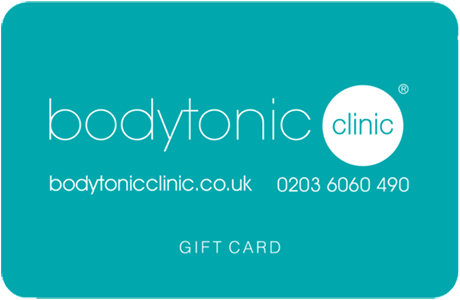 We also offer deep tissue massage as a service at Bodytonic, and there are similarities between the two services. Both sports massage and deep tissue therapy use firm pressure to release reduce muscle tension, improve circulation and promote overall flexibility. Both therapies are helpful in improving overall physical and physiological wellbeing, as well as reducing overall stress and anxiety. Deep tissue and sports massage are both treatments which can help the body recover from physical injury.